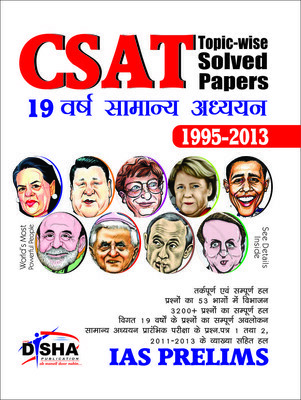 UPSC introduced the new CSAT paper from 2011, the Paper – I which is about general studies is still the same with changes in the way questions are framed. Since 3 years the questions in the Prelims require more understanding of the basic concepts in subjects. Previous papers help in assessing our preparation by answering UPSC set questions from Previous Papers. UPSC has made available Previous Years Question Papers on their website, but these are just questions and not really useful as they lack the answers. Book Title : CSAT Topic-wise Solved Papers: 19 Years General Studies 1995 – 2013 make self assessment easier with topic wise breakup of questions from UPSC Preliminary Exam Papers for the last 19 years , this including the 2013 Prelims Papers. 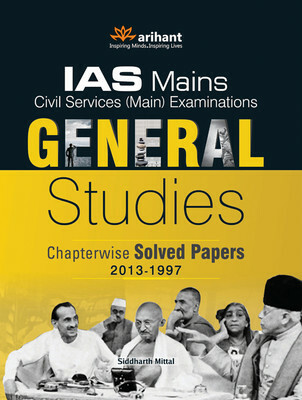 UPSC Syllabus ( as per 2013 Notification ): History of India and Indian National Movement. UPSC Syllabus ( as per 2013 Notification ) – Indian and World Geography – Physical, Social, Economic Geography of India and the World. UPSC Syllabus ( as per 2013 Notification ) – Indian Polity and Governance – Constitution, Political System, Panchayati Raj, Public Policy, Rights Issues, etc. UPSC Syllabus ( as per 2013 Notification ) – Economic and Social Development Sustainable Development, Poverty, Inclusion, Demographics,Social Sector initiatives, etc. 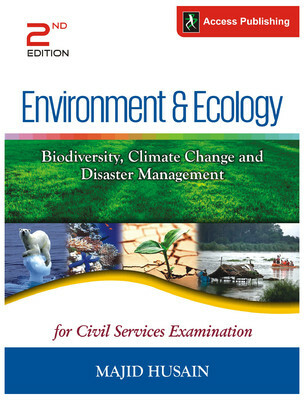 UPSC Syllabus ( as per 2013 Notification ) – General issues on Environmental Ecology, Bio-diversity and Climate Change – that do not require subject specialization. General Science. The book is neatly divided into various topics and questions grouped, each topic has answers with explanations and not just the correct answer for the question. This help one correct oneself and improving subject knowledge. Looking at the current trend the Papers, The section of Current Affairs might not be very helpful as the current affairs is more dynamic. But the previous current affairs would be continuous and have a link to the present issues. The Current Affairs can help connect old current affairs with the latest current affairs. 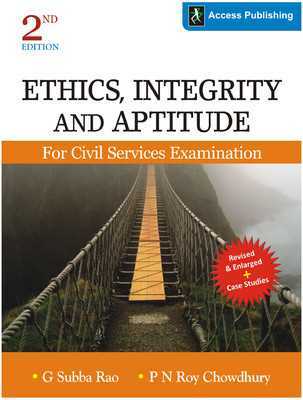 Overall this book is a must for all aspirants. Extra : This book is also available in HINDI.